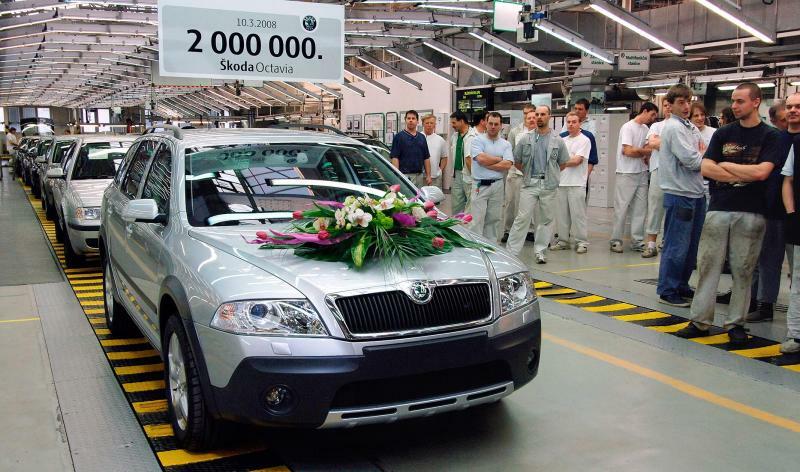 Czech Republic saw the most production of ŠKODA AUTO vehicles in 2018! 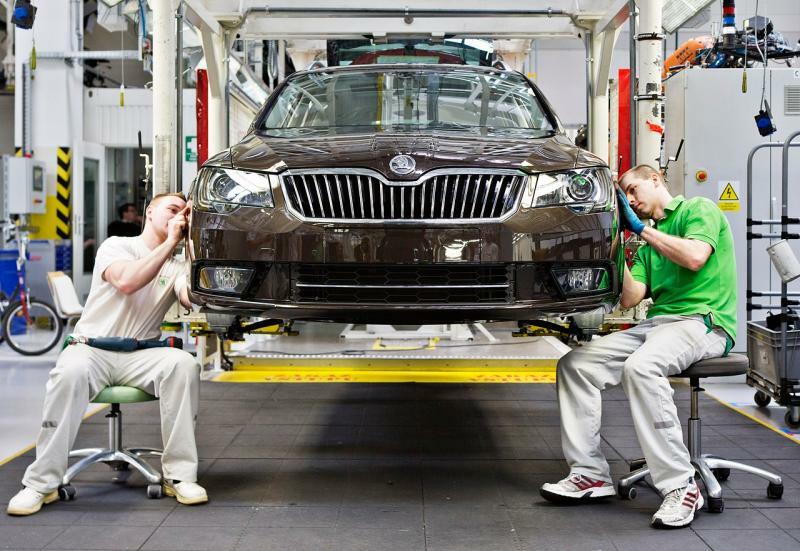 ŠKODA AUTO produced more vehicles in the Czech Republic in the year 2018 than ever before in its span of 124-year history. 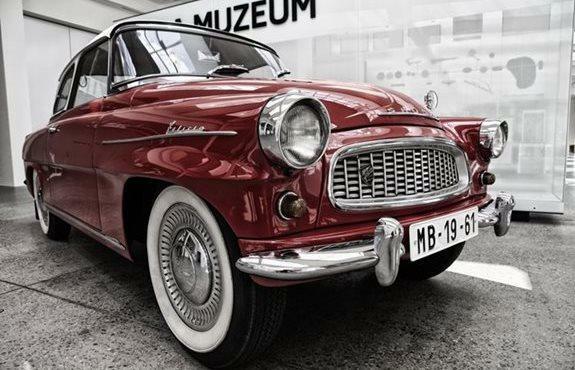 Some 886,100 number of vehicles ran off the production lines at the Mladá Boleslav and Kvasiny factories. This result is an outcome of an increase of 3.3% compared to the previous year (2017: 858,100 vehicles) and is the consequence of consistent modernizing and expanding of the Czech sites of production. In order to keep the security intact for a longer tenure the automotive sector in the Czech Republic, the manufacturer is in a prospective to invest two billion euros in electromobility and new mobility services by 2025. With an endowment fund of more than 30 million euros for Mladá Boleslav, ŠKODA is also in support of the long-term infrastructure projects to enhance the alluring aspect of the region.